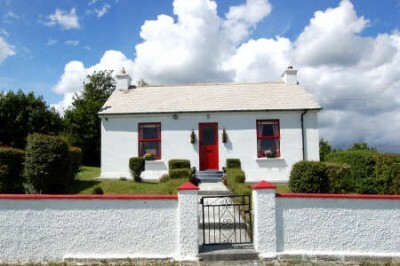 Holiday cottage, Donegal. 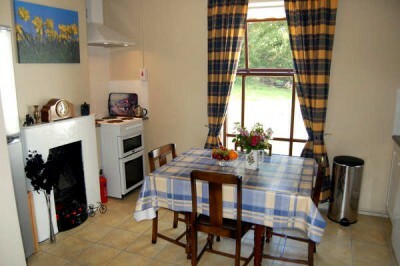 Self-catering accommodation, Keelogs cottage, Churchill, Letterkenny, Ireland. 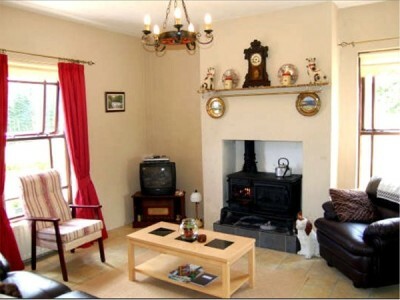 Recently refurbished, Keelogs Cottage is a two-bedroomed traditional cottage set in a rural and tranquil location just outside the village of Churchill in North West Donegal. Set within landscaped gardens, the holiday cottage has beautiful views and overlooks mature woodlands. 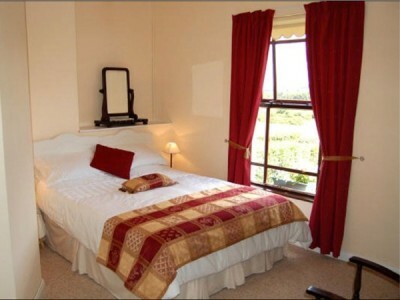 If you are looking for a peaceful country escape, Keelogs holiday cottage is an absolute ideal location. 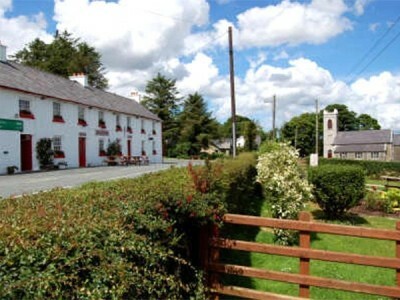 The village of Churchill itself is a typical, traditional small Irish village, situated eight miles away from Donegal's main town of Letterkenny. Churchill derives its name from its location on top of a small hilltop, where the local church nestles. With its three traditional style Irish pubs in the village you will enjoy the local atmosphere, craic and music. 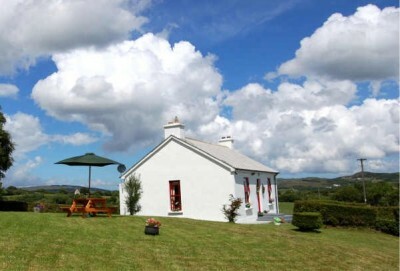 The holiday cottage is centrally located in North Donegal. With its unspoilt rugged and natural beauty, superb blue flag beaches, incredible coastline and stunning hills and mountains, you will surely enjoy the panoramic sights County Donegal has to offer. The River Lennon, just north of Churchill, flows into Lough Gartan, a glorious lake. Here in Gartan is the birthplace of Colmcille, one of Irelands foremost Saints who founded the renowned monastery on the Isle of Iona in Scotland. The Colmcille Heritage Centre is situated on the shores of Lough Gartan and it celebrates Colmcille's life and work. Close by you will find the Glebe Gallery that contains the celebrated Derek Hill Collection of Victorian and 20th-century art works.